Learn quickly how to make this refreshing passion fruit black iced tea. This is perfect for parties and an easy addition to any menu. 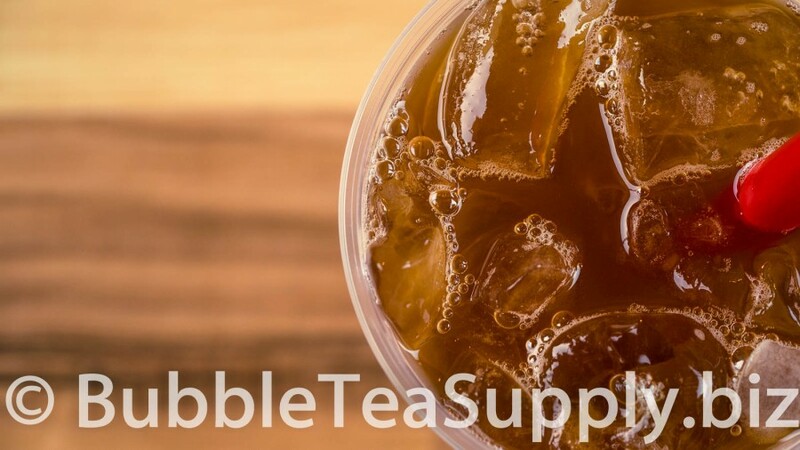 Iced black tea infused with exotic fruit syrups are the cornerstones for bubble tea shops, cafe, pop ups and mobile vendors in Asia and now in the USA. 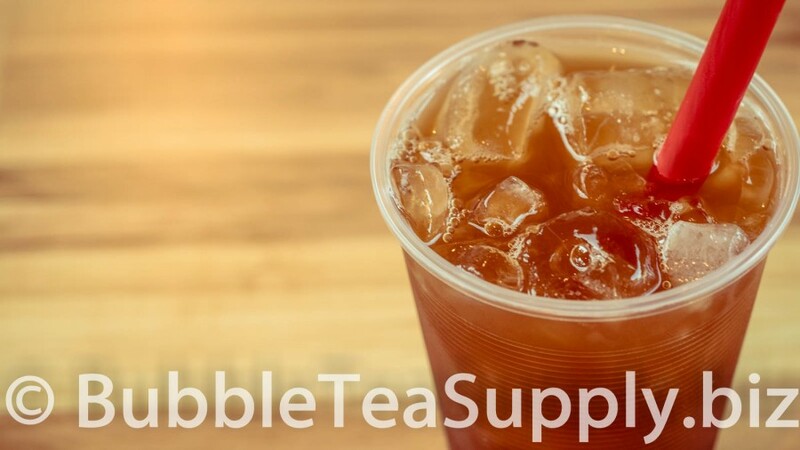 Can you tell us what we need to buy to start selling bubble tea. We have a small sushi store in NJ. 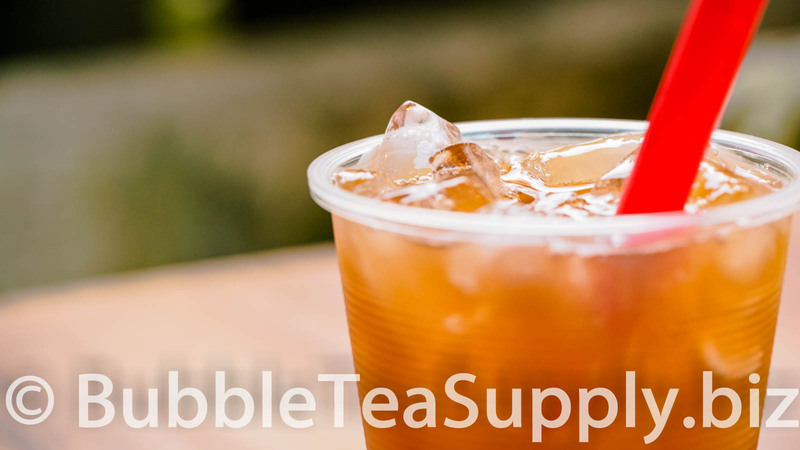 WE WANT TO OPEN A BUBBLE TEA STORE BUT WHAT DO WE NEED TO START THE BUSINESS?